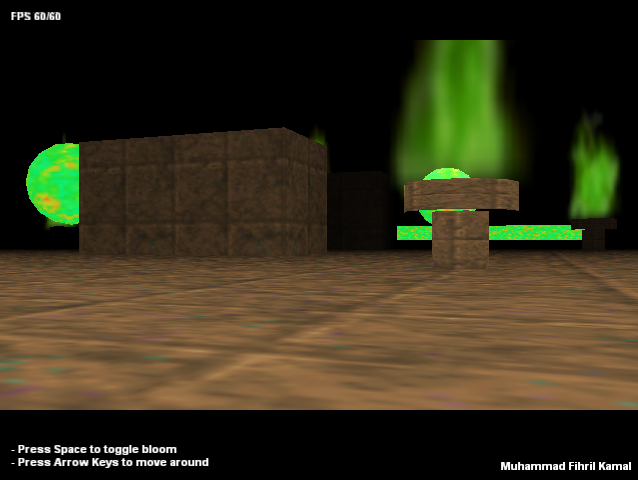 Glowing bloom effect, uses glow-mapping and multiple surface blurring. Try it out! Example is by Fihril Kamal. ENIGMA - Now broadcasting in mental subscriptions.